As we welcome 2018 with a bold New Moon ushering in new ideas and new beginnings, I wish all a healthy and happy New Year! 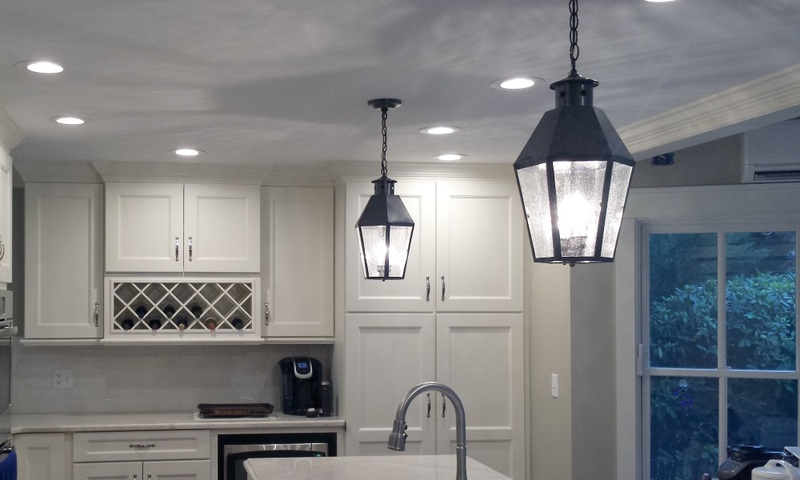 With frigid temperatures in so many parts of the country, I thought this would be a good time to keep warm by sharing some of my favorite ways our customers have used our lanterns and lighting indoors. 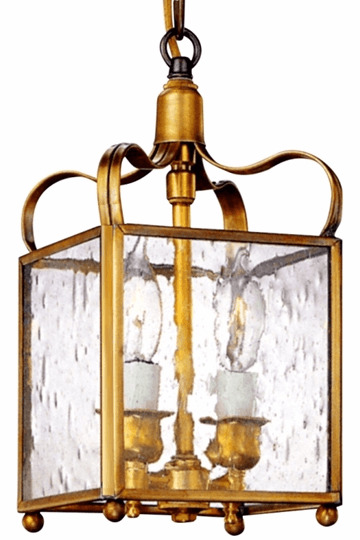 Although most people think of brass and copper lanterns as outdoor lighting, lanterns work well as indoor lighting also. First up is one of my personal faves. 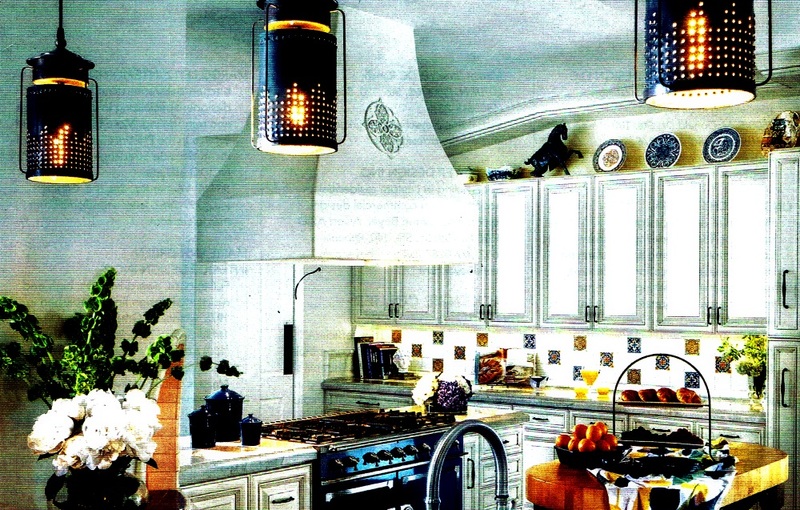 This custom lantern was designed in collaboration with the homeowner and designer for use over the kitchen island. Definitely a special piece and a beautiful installation. Next, I love the concept of using *2 or 3 lanterns over a kitchen island. It is a traditional classic look that is always on trend. This is a modified version of our Franklin Hanging Lantern. We often modify our designs to fit the application. Be sure to always ask us; we are ready and willing to help meet your lighting needs. Another way to use outdoor lanterns as indoor lighting is with our lantern lamps. Our lantern lamps plug into a wall socket making it easy to add rustic style lighting to cabins, lake homes, and mountain homes but look great anywhere you want to add a little rustic charm. The Back Back Table Lamp, shown here in Antique Copper with Seeded Glass, has a light inside the lantern in addition to the one on top of the lantern that can be lit together with the top light or by itself making it easy get the right lighting to set the mood. Finally, I like to share some hanging pendants that are ideal for use as indoor lighting for homes and businesses. These lights work well indoors as kitchen lighting or but also work well as lighting for an entryway, stairwell, bedroom or bath. Remember the only limit is your imagination and the only rule is that you love it! First up is the Adams Colonial pendant lantern. 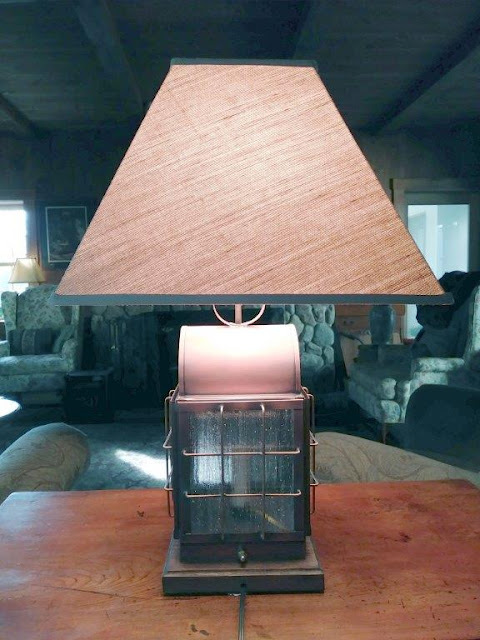 This versatile lantern works well in Traditional Homes as well as rustic, farmhouse and eclectic style homes. A series of two or three over a kitchen island is the perfect way to add copper or brass highlights to your home. Next is the Normandie Pendant. I think this is oneour beautiful lantern designs. 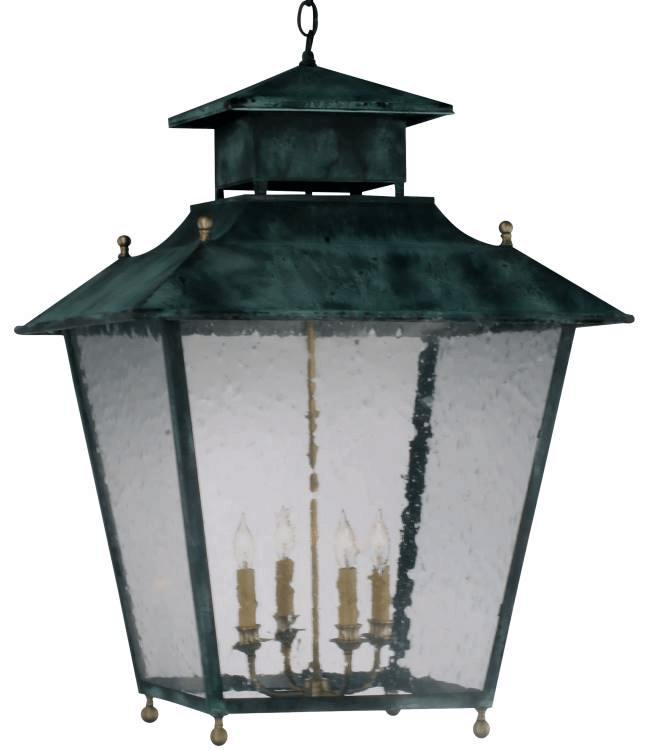 Shown here in Verdi Green with Raw Brass accents the Normandie lantern looks great in a large kitchen or dining room. Use in pairs for a dramatic effect. Your Best Source for Handmade Copper Lanterns & Outdoor Lighting Made in the USA is LanternLand.com!